I think when beans begin to germinate, they produce enzymes that protect the budding bean, that make it less likely to leak the starch that the bean will need to grow. So, anything that could initiate the germination process – exposure to warmth and humidity, soaking (yes, soaking!) – may produce hard-to-cook defect. That’s my hunch. What do they have in common? Excessive soaking. As I’ve said many times before, most of us here don’t soak our beans. We know how fresh they are and it’s easier to just cook them. Sometimes I’ll get up early on a Sunday morning and soak the beans for cooking later in the day but I really think between four and six hours is more than enough. It’s not science, but a suspicion I have is that the beans are starting to sprout. I first read about dried beans not having to be soaked back in 2003, from an authority on Mexican cooking, Diana Kennedy, in her book From My Mexican Kitchen. But did I listen? As the beans cook, sodium ions in salted water will gradually replace some calcium and magnesium ions, which in turn allows for greater water penetration into bean cells. 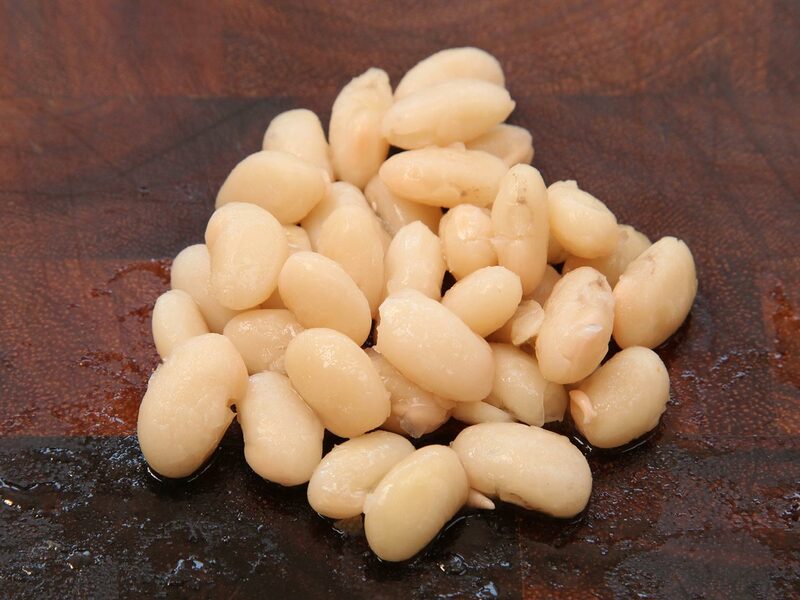 When unsalted beans cook, their interiors can end up swelling faster than their skins can keep up with, resulting in skins that rupture instead of enlarging along with the rest of the bean. Salted beans will grow proportionally, resulting in fully tender, creamy, intact beans that are well seasoned throughout. This entry was posted in Uncategorized on August 31, 2018 by Bix.